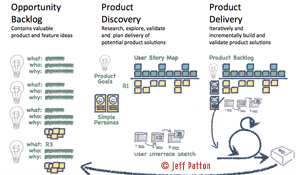 Product Discovery Workshop - Just be Agile! Many product companies struggle with a big challenge: how to identify a Minimal Viable Product that will let them quickly validate their product hypothesis? 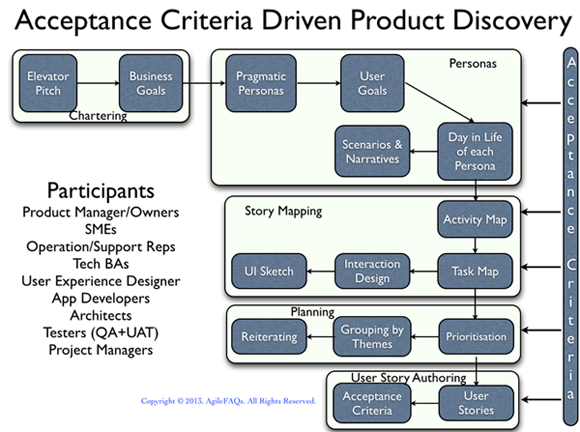 Teams that share the product vision and agree on priorities for features are able to move faster and more effectively. During this hands-on workshop, we’ll take your real product and coach you on how to effectively come up with an evolutionary roadmap for your product. 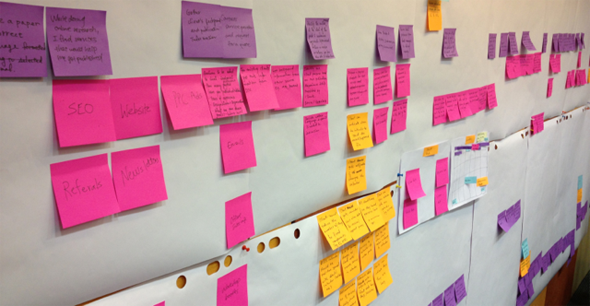 This week long workshop teaches you how to collaborate on the vision of the product and create a Product Backlog, a User Story map and a pragmatic Release Plan. Ideally the number of participants for this workshop is 10-12 people.